Planning Development Director Tim Maloney wants residents to consider whether investments in infrastructure or frequency would better serve the community. "It is not, 'Pick option 1, 2, or 3,' Maloney says. '"It is, 'Look at all the elements of each scenario, or each option and find out where we need to be, with possibly combinations of each one.'" Maloney says Wake Transit officials are eager to present the options to community groups. Plan options are also available at Wake Transit website, where residents can offer public feedback. 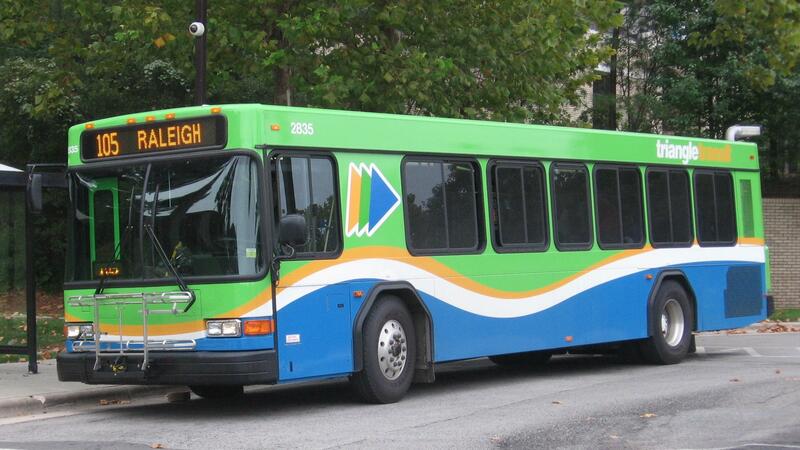 Bus riders in the Triangle are invited to weigh in on proposed fare hikes for Triangle Transit and Capital Area Transit. Officials for the agencies say they haven't raised fares since 2005 for Triangle Transit and the last time Raleigh buses raised rates was in 2007. John Tallmadge is the Director of Regional Services Development for Triangle Transit. He says ridership has more than doubled for his service since the last rate hike.